Thailand is a heady mix of fascinating ancient culture, scintillating night life, white sandy beaches and verdant green rainforests. 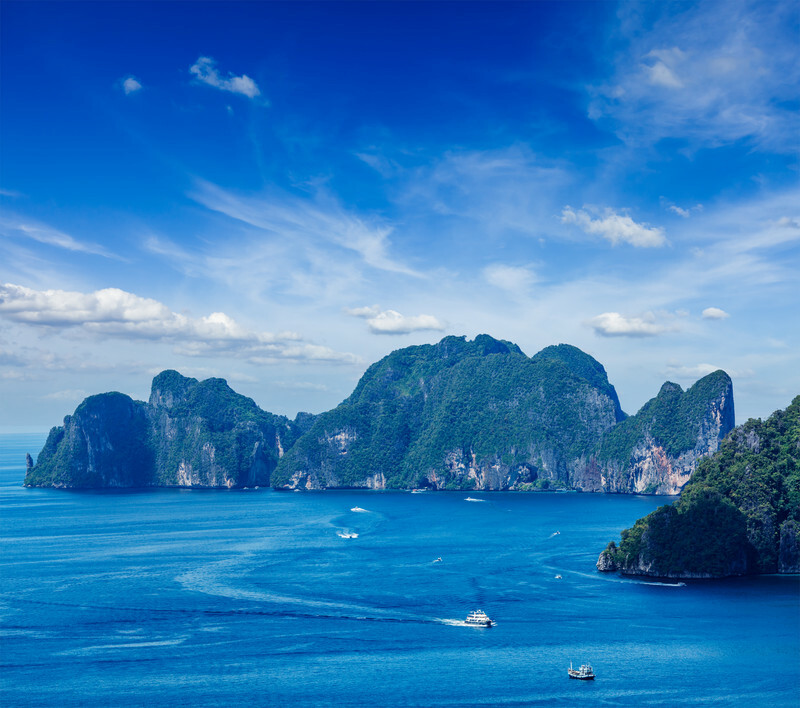 Bathed by the warm swell of the Andaman Sea, Thailand is a water sports wonderland with hundreds of thousands of visitors flocking to its shores each year. Once you dip below the turquoise waters you enter fascinating world of beautiful coral gardens, underwater caves, ghostly wrecks and curious marine life. With underwater visibility of up to 40 meters and year round warm sea temperatures (average 28-32°C); Thailand boasts some of the world’s best dive sites. Whether you’re based in Phuket, Koh Samui or Krabi, you’ll find a veritable feast of fabulous dive sites. 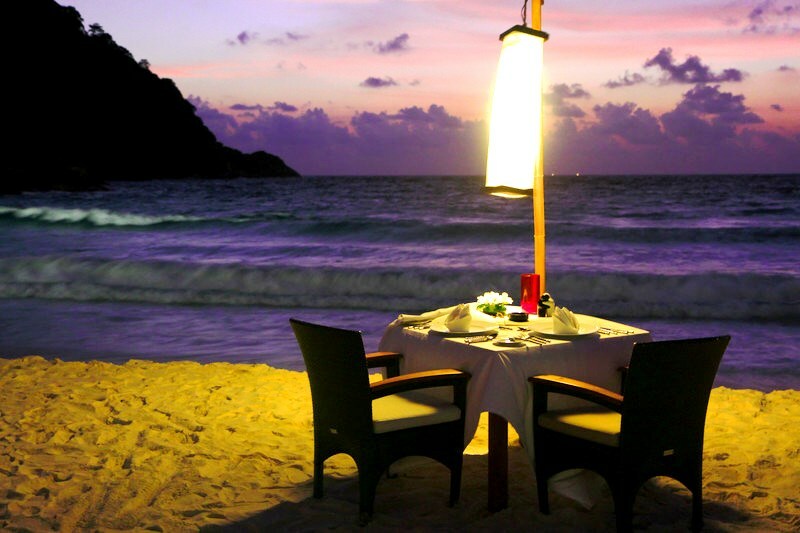 However if you’re looking for the truly spectacular, you won’t find any better than the world class wonders of the Similans Islands, Koh Haa and Phi Phi Island, all located on Thailand’s magnificent west coast. A remote chain of nine islands around 90 km from Phuket, the Similans offer a rich variety of over 20 dive sites to choose from. As one of the most unspoiled reefs in the world, the Similans are famed for clear, clean water with incredible visibility, flourishing reefs and a profusion of spectacular underwater scenery and feature on lists of the world’s best dive sites year after year. One of most the extraordinary features are that the east and west sides of the islands divide into two entirely unique diving environments! As you move from one side of the island to the other, it can feel as if you’re in a completely different world. One of the best diving spots is West of Eden with a fantastic array of jumbled granite boulders, soft coral gardens, sea fans, canyons and crevices. Expect to encounter curious leopard sharks, mantas, and schools of tropical reef fish. 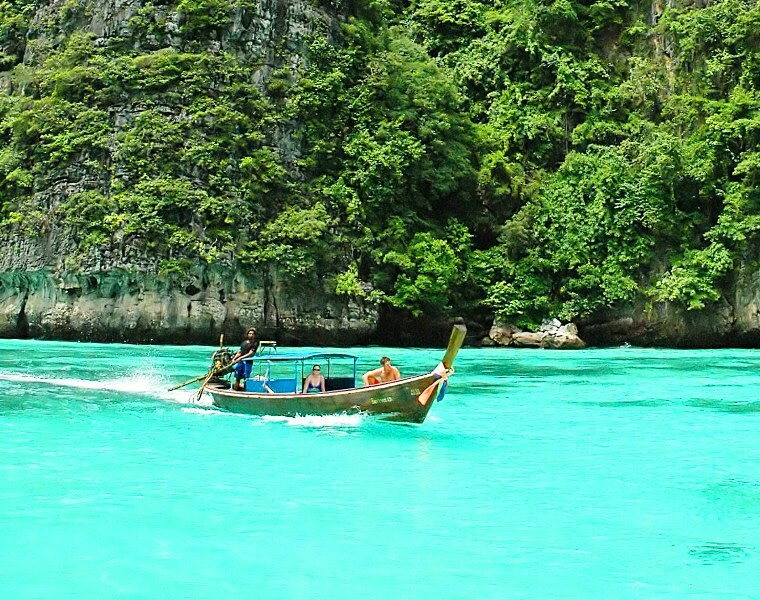 Famous as the island location for Leonardo DiCaprio’s film “The Beach”, Phi Phi Island is also one of Thailand’s most famous diving sites. Phi Phi diving sites display spectacular limestone and coral formations and shelter an array of hard & soft corals and an abundance of sea life including leopard sharks, moray eels, turtles and if you’re lucky, the elusive whale shark. Shark Point is one of the best spots to swim with docile leopard sharks as well as nurse & reef sharks. It’s a veritable garden of pink and purple corals with every surface teeming with varieties of marine life. 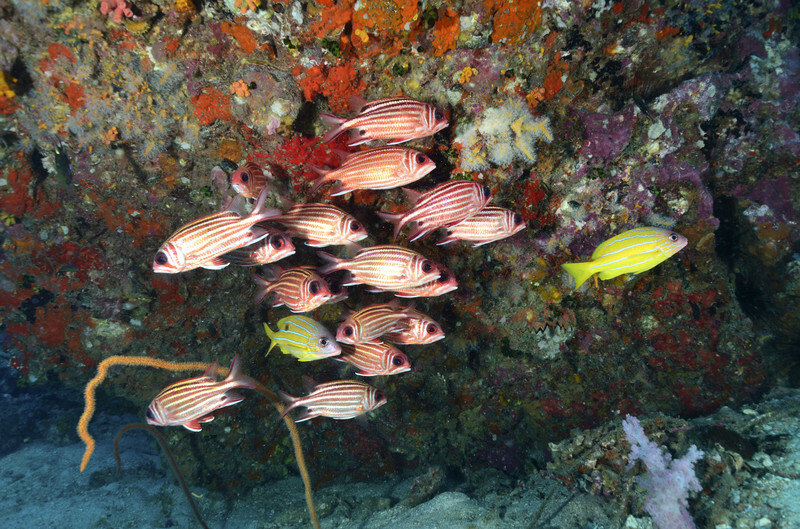 King Cruiser Wreck on Anemone Reef is another popular dive site with multiple decks and large open areas, the sunken vessel creates an ideal sanctuary for aquatic life. For experienced divers, Koh Phi Phi has a selection of more challenging cave dives on offer. 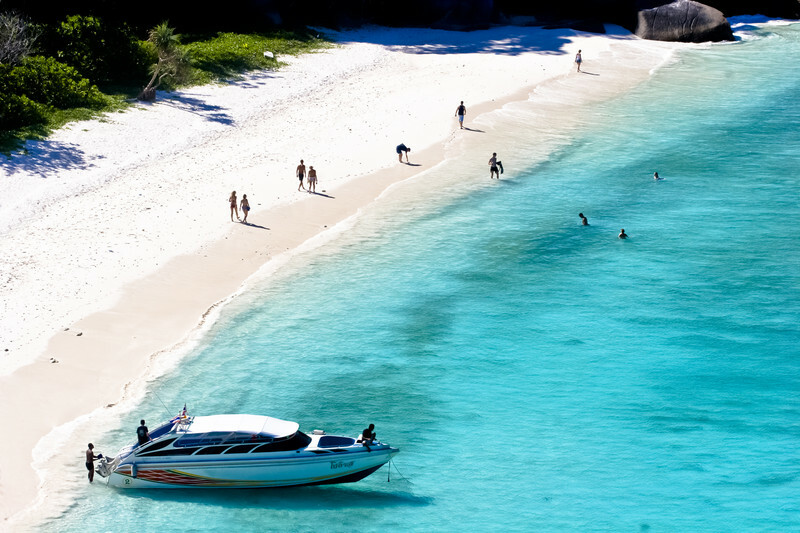 Uninhabited and receiving far fewer visitors than nearby Phi Phi Island, Koh Haa is almost an unchartered paradise. Above and below the water, Koh Haa is simply stunning with jutting limestone cliffs and picture perfect white sandy beach. A sheltered lagoon with sandy bottom and multiple coral bommies shelters an incredible variety of marine life like lionfish, porcupine fish, giant morays and clown fish. Moving out from the lagoon, sheer walls covered with multicolored corals, sponges and sea anemones drop down around 30 meters. The Cathedral is one of the most spectacular submerged formations in Thailand and is made up of two large caverns that can only be entered from underwater. Light filtering through openings in the ceilings creates a stunning sapphire blue radiance and is the perfect setting for memorable backlit diving shots. Don’t forget your underwater camera! 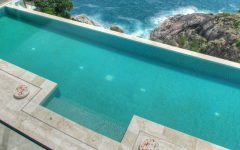 Phuket is the perfect base for your Thai diving adventure holiday with all diving sites within easy striking distance of the incomparable comfort and luxury of your personal villa getaway. Whether you are an experienced diver or a novice, Villa Getaways’ staffs is on hand to create your seamless dive experience providing every necessity including luxury yacht or high powered speedboat, first class diving equipment, experienced guides or instructors and world class gourmet meals. 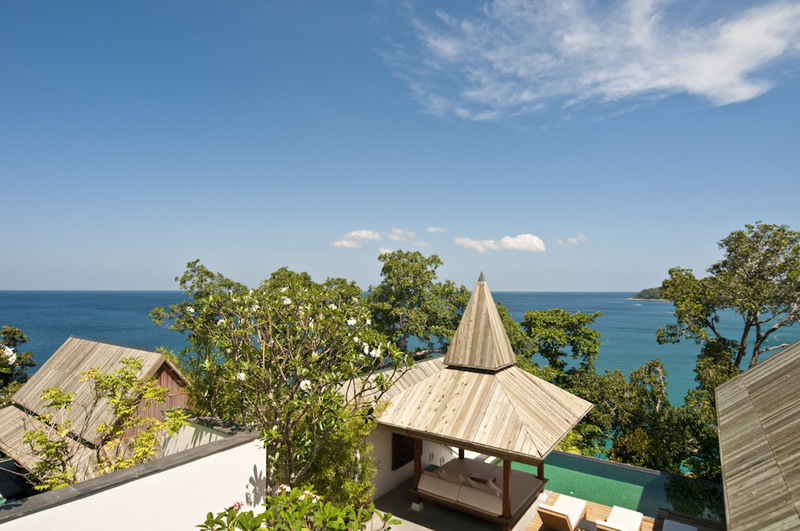 Luxurious 5 star villas overlooking the Kamala Bay boasts a 275 degree view with the most dramatic views in Phuket. With sumptuous 6 bedrooms, the villa 423 sleeps 12 making it ideal for family reunions or a group of friends vacationing together. 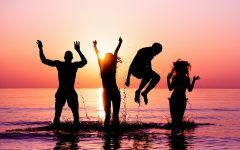 Fully air conditioned throughout, the villa has a cinema room with games console, gym with sauna & steam room and satellite TV in each bedroom. Personal concierge, housekeeping, chef and a driver take care of every need and full electronic security with 24 hour staff ensures guests’ absolute privacy. For diving trips, the villa provides a luxury 17 meter Riviera superfast fishing and diving yacht (9 rods, air compressor, 5 diving tanks, 2 underwater scooters) that sleeps six with two bedrooms. This small video precisely speaks the sumptuousness of the Kamala Luxury Villa 423. Dramatically suspended above the wide blue sea, this ultra modern luxury villa 4207 captures every drop of sunshine while still ensuring complete and absolute privacy. 5 bedrooms with full floor to ceiling windows offer the most incredible ocean views and allow the Andaman breezes to sweep through the rooms. Spectacular infinity pools seem to merge with the ocean below. Handpicked villa staff includes concierge, housekeeping and personal chef will take care of every need with the warmth and hospitality the Thai are so famous for. 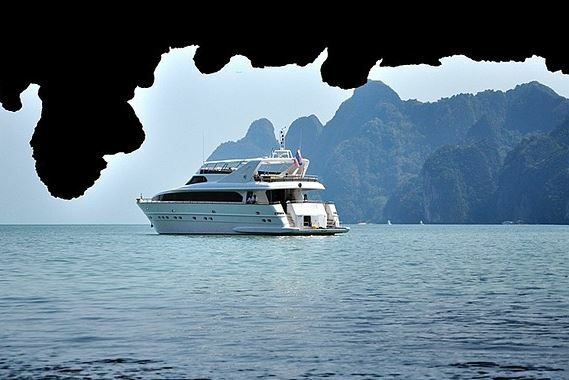 All these precisely define a perfect luxury base for diving adventurers. 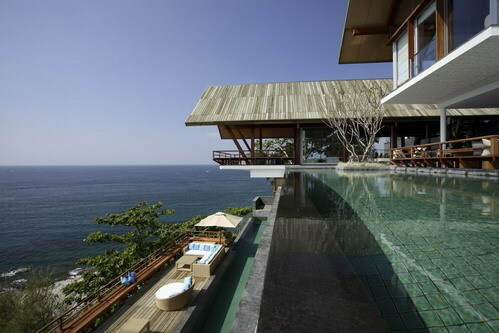 Absolute oceanfront architect designed luxury villa with sweeping views over Surin Beach. Air conditioned with 4 en-suite bedrooms sleeping 10 guests. 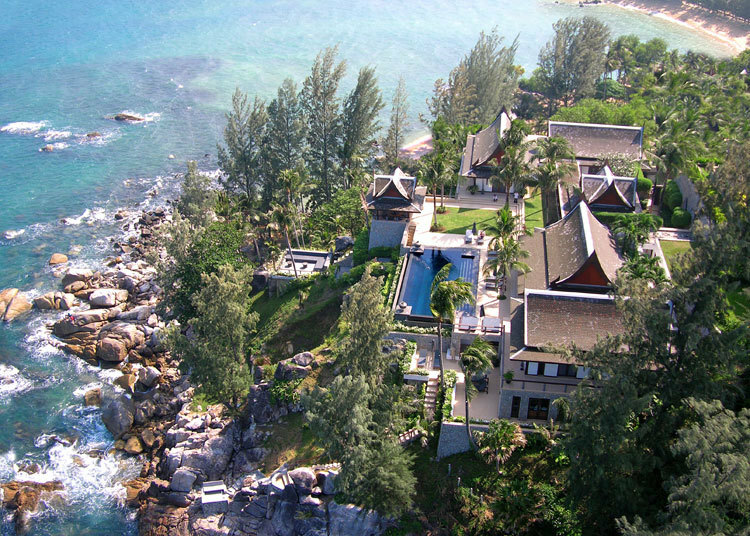 Villa 4235 is fully staffed with personal butler/concierge, housekeepers and talented Thai chef. Two brilliant glass fronted infinity pools and an outdoors Sala are the perfect spot for a relaxing massage after a long day on the reef. Well equipped Life Fitness gym keeps up fitness levels, and 24 hour security ensures exclusive privacy to villa guests. LCD TVs in all bedrooms, living room and gym plus DVD Players and Nintendo Wii video game provide villa wide entertainment. 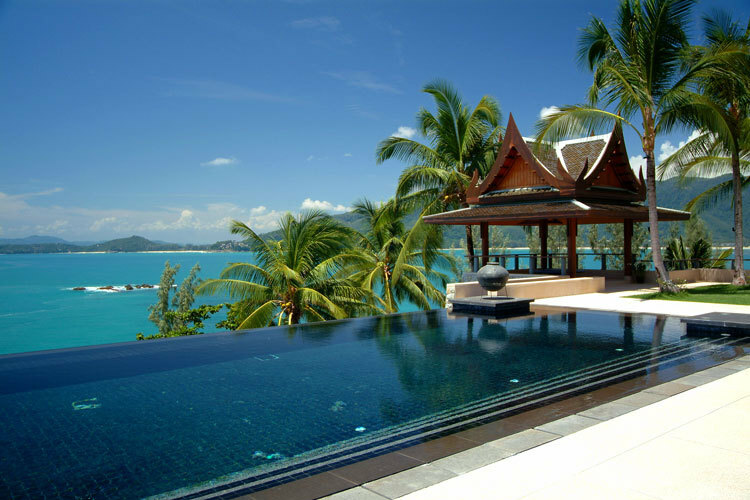 Check out this awesome video of the Absolute waterfront Luxury Laemsingh Villa 3.